Working with Karen and Kent during the building of our home was one of the best experiences of our lives. Their knowledge, experience, close attention to details and professionalism made the project fun and enjoyable. There was none of the usual stressfulness. We are extremly happy in our new Kent Garbett home and enjoy all the compliments from family and friends. When Sharon and I decided to downsize and build a new home, we were not looking forward to the process. I have been around construction my whole life and to say the least, a little hard to please. 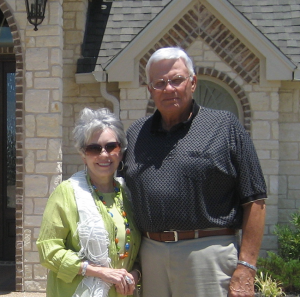 We had purchased a lot and starting working on plans and looking at home build by various builders in the Waco area. We picked five builders to give plans and proposals to. Three responded and we met with all three to look at their products again. We picked Kent Garbett and it was absolutely one of the best decisions we have ever made. From start to finish it only took five months to complete and the end result was a beautiful home that exceeded our expectations. The best testimonial for Kent Garbett Properties is that Kent, his wife Karen, and Sharon and I are better friends today than when we started the process. Kent is definitely a class act and someone you can trust and believe in. When it comes time to build the home of your dreams you want to be sure you choose a builder who has a good reputation in the industry and in the community. You want to know he uses experienced contractors who choose quality materials and will complete the job as promised. Above all, you want a builder that you can trust especially because your home is the single most important, not to mention expensive, item you’ll ever purchase in your lifetime. Kent Garbett is that builder. 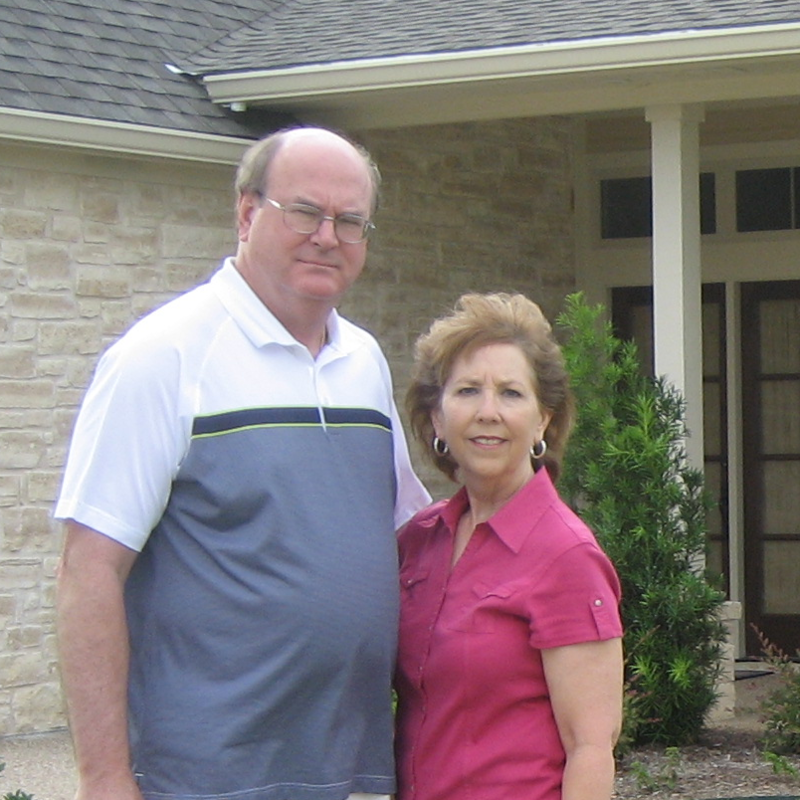 Kent and his wife, Karen, have been building custom and spec homes in Waco and surrounding communities for ten years now. We chose to have Kent and Karen build our home after watching some of his homes during the building process and then seeing the finished product. We took our idea for our home to Kent and Karen. They worked with us and the architect to be sure our dream was put on paper exactly as we had pictured it in our minds. From the lay-out of the foundation until the final touch-ups, Kent and Karen made sure we were involved in every step of the building process. They were very easy to work with and were sensitive to our desire to have the very best, within our budget. We depended on their expertise from choosing paint colors to air conditioners. They guided us every step of the way and when we had questions about anything, they were just a phone call away. Now we are enjoying our beautiful home and its just as we pictured it would be! When we see people drive by slowly admiring our home we have such a sense of of pride. 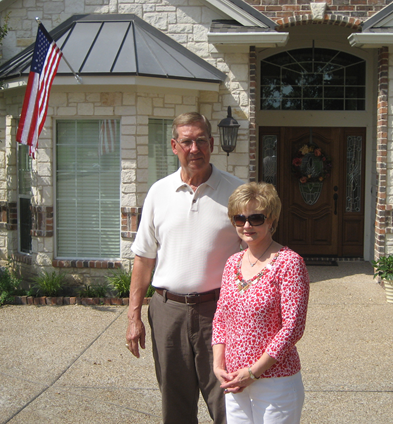 We would strongly recommend Kent and Karen to anyone wanting to build a home. They will you just like they treated us – like family! !